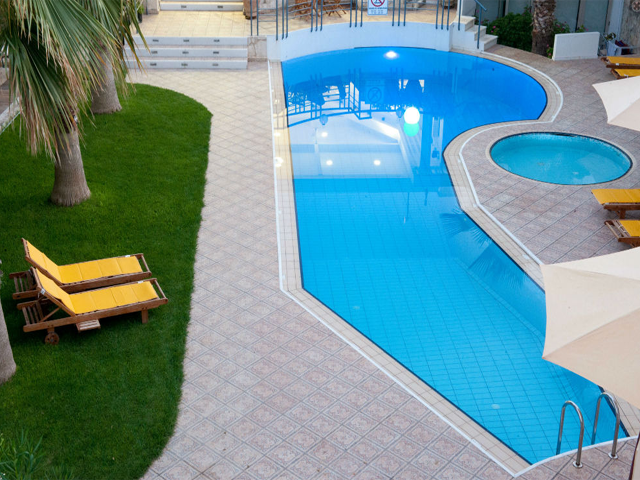 Elizabeth Suites started operating to fulfil a personal ambition. 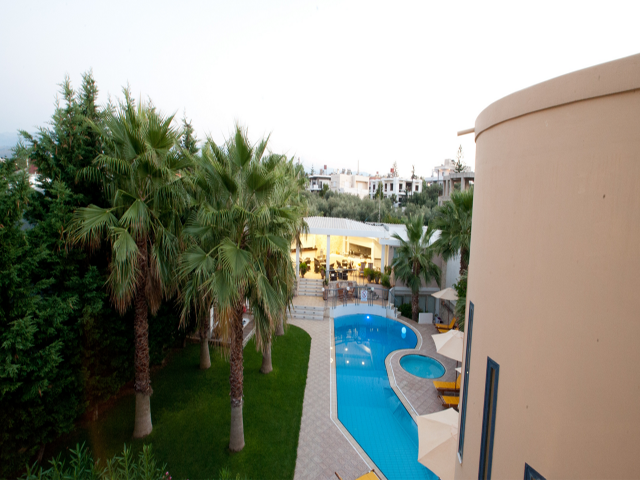 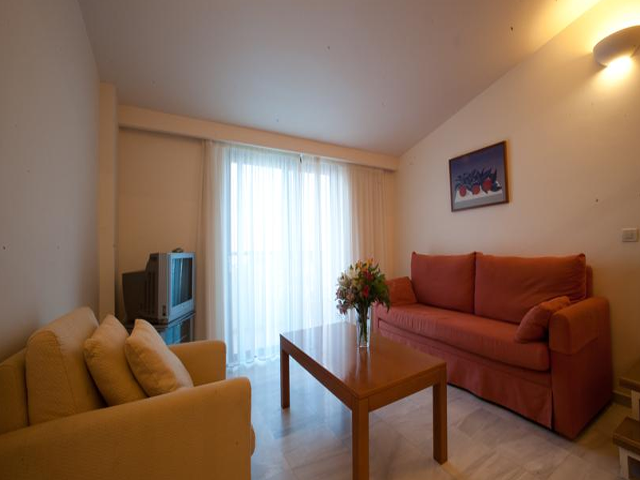 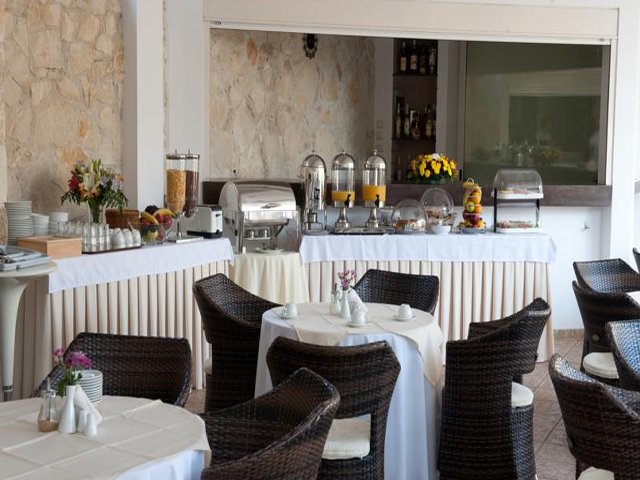 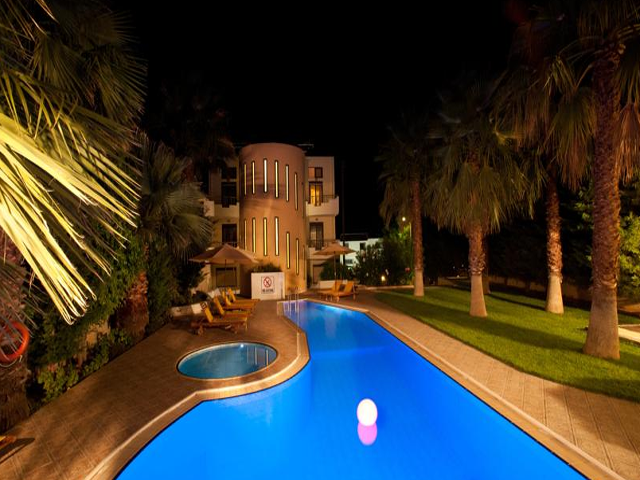 That is to offer a pleasant stay to people who travel for business & or leisure in the beautiful city of Chania. 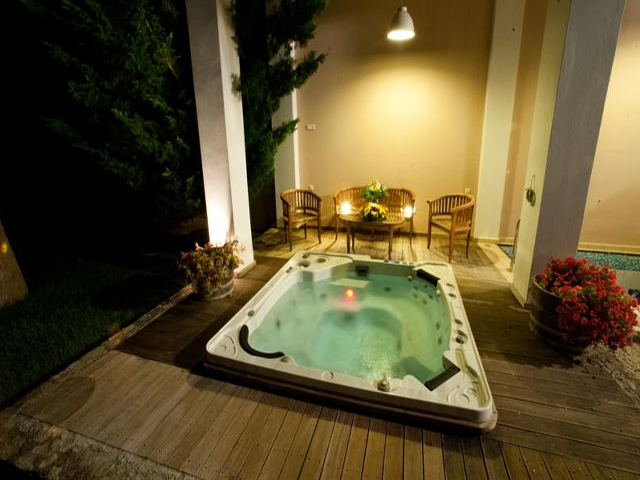 Whether in search of a relaxing or a rejuvenating stay, the services have to be exclusive. 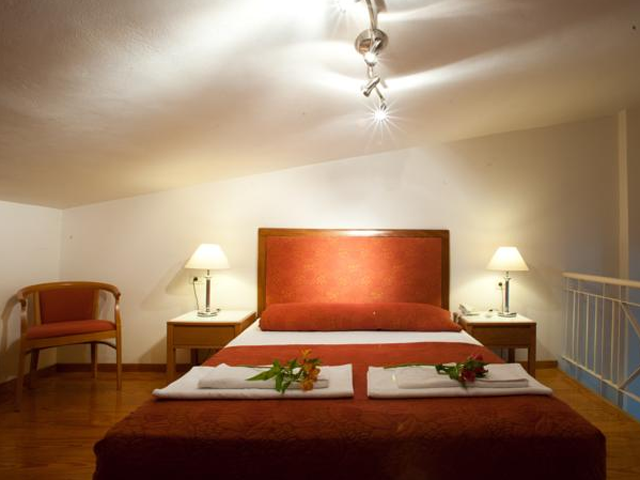 It is with great pleasure that the hotel welcome you to the distinctive rooms and suites so that you enjoy a special stay. 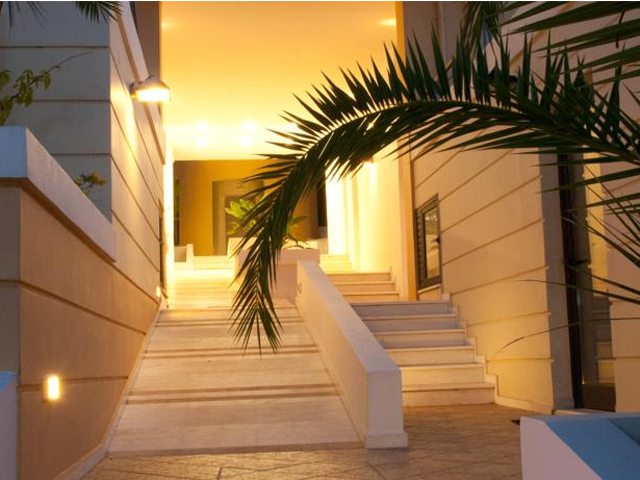 As you arrive to the hotel entrance, you immediately feel that you are entering a special space. 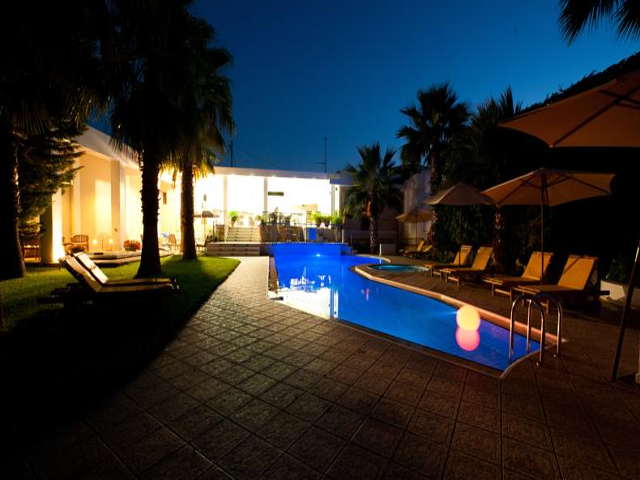 A contemporary building, designed for your ideal vacation, offering a stunning view in summertime and a cosy, warm atmosphere in wintertime. 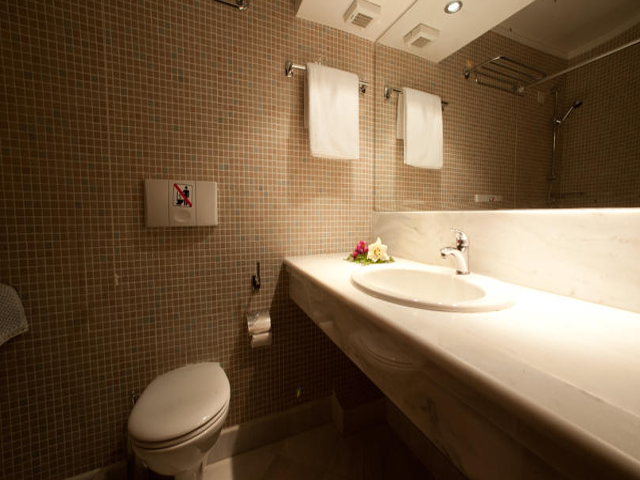 Elizabeth Suites offer high standard amenities, combining luxury and simplicity for its exclusive clientele. 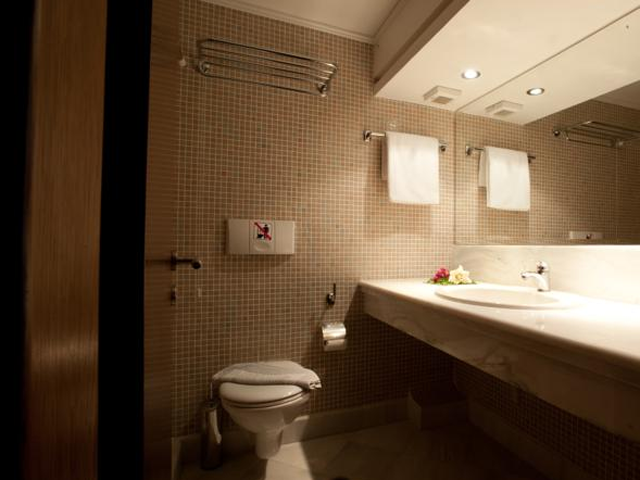 Moreover, the distinctive suites are designed carefully to offer the latest comforts and facilities. 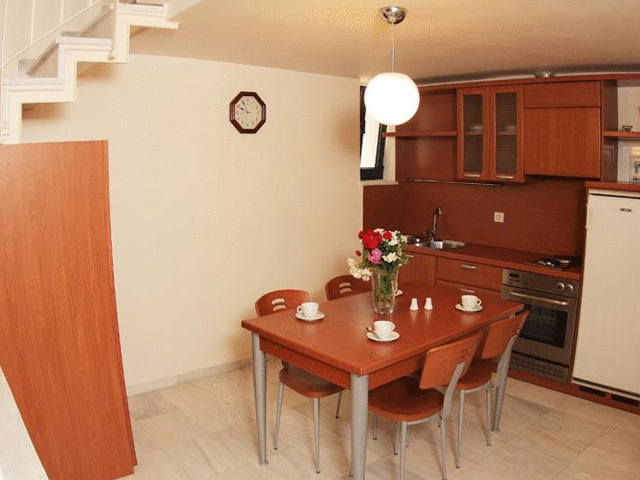 Only 2 km away from the city center, Elizabeth Suites offers all the necessary amenities for your vacation. 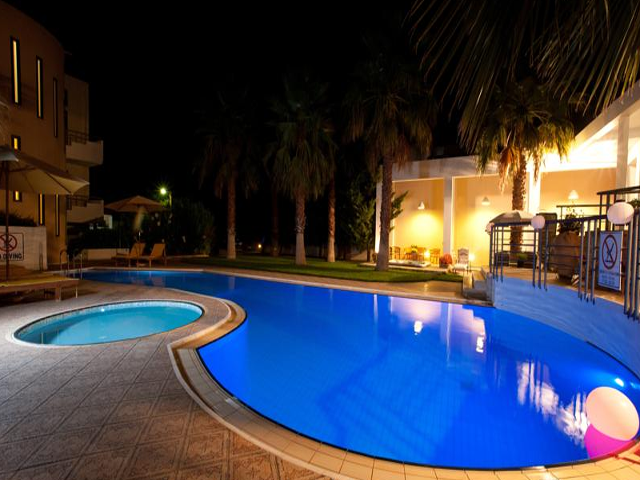 Except for the magnificent pool, the beach cited only at 30 m away, gives you a further opportunity for relaxing and lounging. 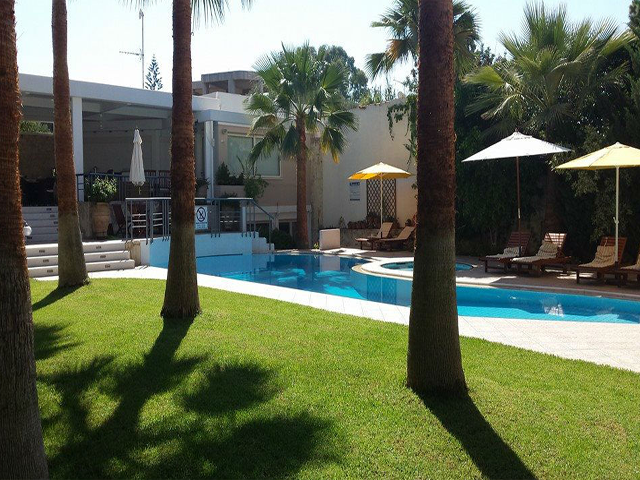 Open April - October... Elizabeth Suites started operating to fulfil a personal ambition. 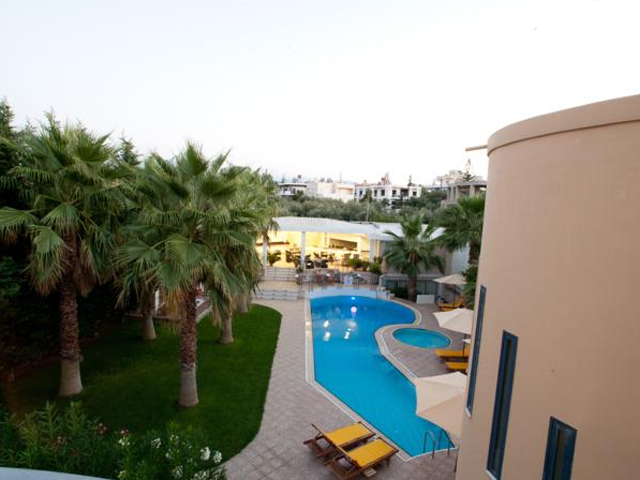 That is to offer a pleasant stay to people who travel for business & or leisure in the beautiful city of Chania.